DISCOVER CAPFRUIT VIDEO AT THE SIRHA 2019! 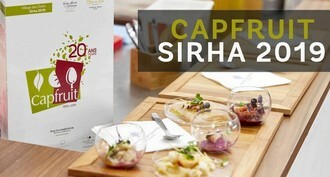 Capfruit invites you to share memories from the Sirha, the World Pastry Cup and the Bocuse d'Or! Thanks again to our partners on our Village des Chefs stands, Hôtel du Cap-Eden-Roc and Cave Marcon. 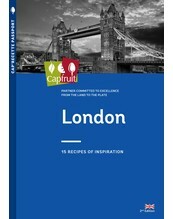 The authentic taste of fruit processed into purees, IQF whole, diced or sliced, decorative fruits, coulis, zest.